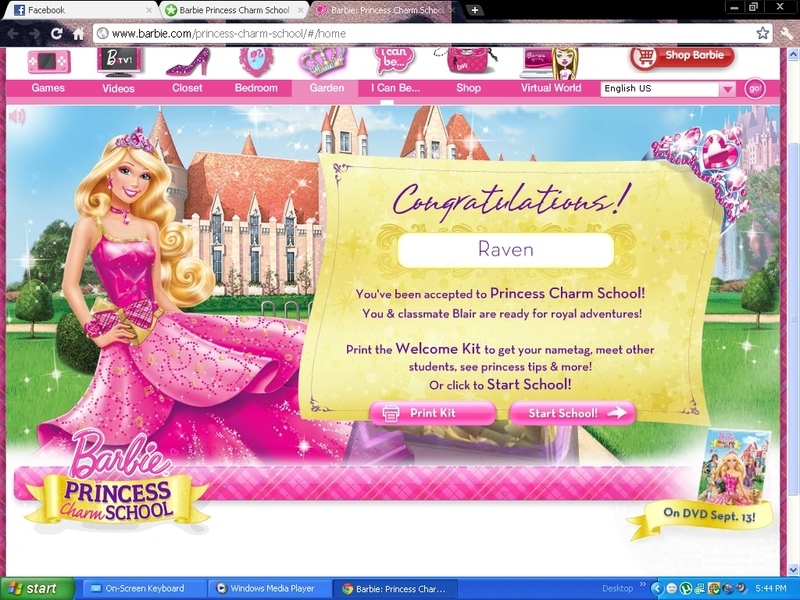 I Am Now Enrolled At Princess Charm School!. . HD Wallpaper and background images in the 바비 영화 club tagged: barbie princess charm school. Miss Privet will kill herself when she'll see you in her school, Miss Meanie with a small screen. I don't even know how she has been accepted to PCS .